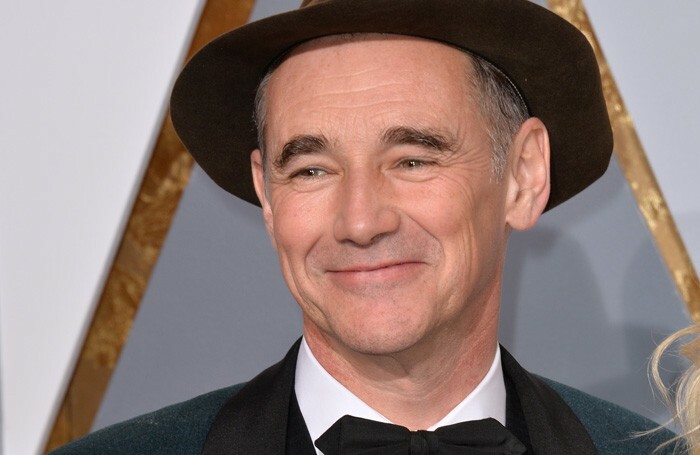 Mark Rylance has been knighted in the 2017 New Year honours list, in which the highest accolades were also given to fellow actor Patricia Routledge, director Richard Eyre and entertainer Ken Dodd. Other theatre figures to be recognised include actors Helen McCrory, Sharon D Clarke, Tim Pigott-Smith and Clive Rowe, as well as artistic directors Rupert Goold, Indhu Rubasingham and Jatinder Verma. Rylance and Dodd have been awarded knighthoods, alongside Guildhall School of Music and Drama principal Barry Ife, who retires in early 2017, opera singer Bryn Terfel and Kinks musician and Sunny Afternoon creator Ray Davies. Routledge has been made a dame for services to theatre and charity, while Eyre – who was knighted in 1997 – has been inducted into the list of Companions of Honour, of which there are only ever 65 people. Other current holders include Ian McKellen and Judi Dench. Almeida artistic director Goold has been given a CBE, with others receiving the same honour including Royal Academy of Dance chief executive Luke Rittner and Jenny Waldman, who is the director of the 14-18 NOW First World War centenary art commissions. 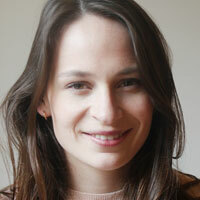 McCrory and Pigott-Smith are joined in the list of OBE recipients by fellow actor Naomie Harris, former Dance UK chief executive Caroline Miller and costume designer Jenny Beavan. Actor Clive Rowe has been given an MBE, alongside Clarke, Tricycle Theatre artistic director Rubasingham and Verma, the co-founder and artistic director of Tara Arts. Performer Iestyn Davies has also been given the award, as has Jane Davidson, who is outreach director at Scottish Opera. Sandra Biddle, who runs the Northern Ireland-based performing arts school Foyle School of Speech and Drama, has also been given an MBE, as has Boy Blue Entertainment co-founder and artistic director Kenrick Sandy and drama academic Stephen Hetherington. Beverly Glean, who runs dance company Irie! Dance Theatre, and inclusive theatre company Face Front’s Anne Smol, have also been made MBEs, while Isobel Gatward, chair of the Mayflower in Southampton, has been awarded a British Empire Medal.